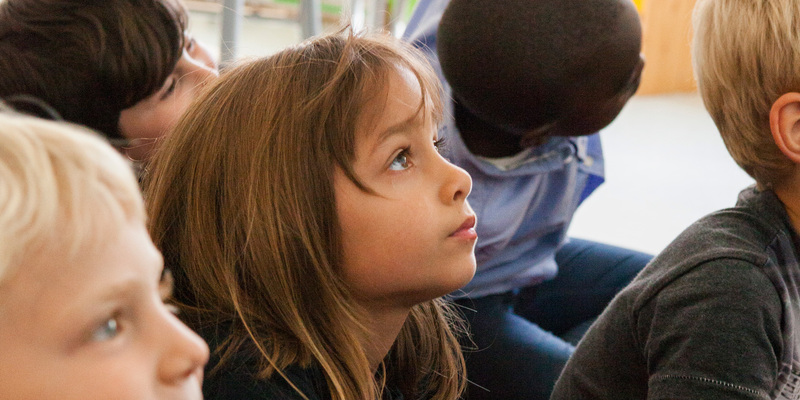 The aim of the PYP is to create a transdisciplinary curriculum that is engaging, relevant, challenging and significant for learners in the 3-12 age range. The PYP is flexible enough to accommodate the demands of most national or local curriculums. It also provides the best preparation for students to engage in the IB Middle Years Programme (MYP). 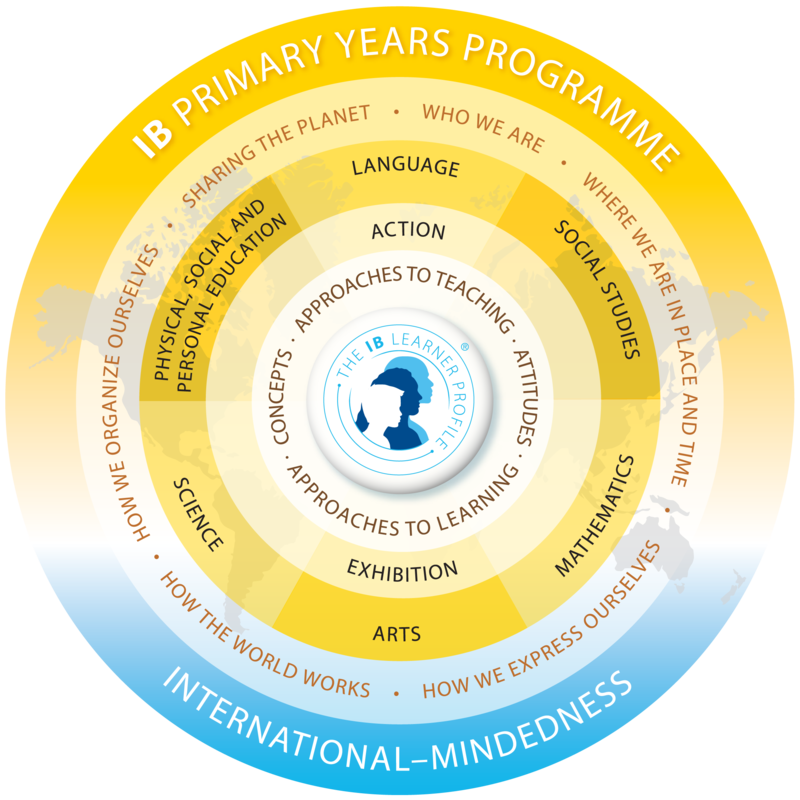 Bladins International School of Malmö has been authorized by the International Baccalaureate Organization to deliver the Primary Years Programme since 2000.